 Wow, two blogs on the Log my Care news page on the bounce. Alex must be feeling ill for letting me take over again! In my last post regarding our forthcoming winter updates to our care system I thought I’d ignore the updates we actually were launching a few days after we published the blog. From the Reports section of the Care Office, you now have access to three new types of charts for your residents. You can now see all of your residents’ incidents, activities or health visits in one place rather than flicking back through all logs. Pretty neat?! We’ve done two things here. 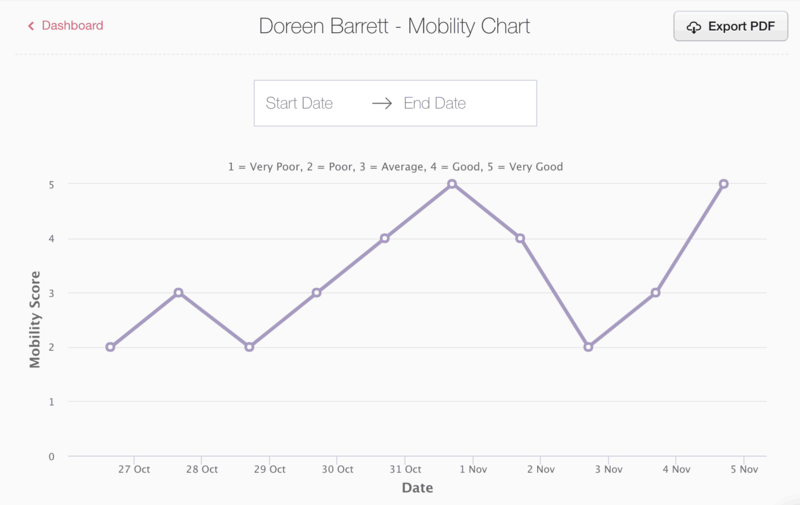 One is to add a mobility score (1-5, very poor to very good) into the Carer App under the Health Recordings quick-log category. 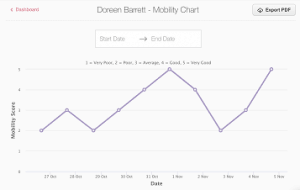 Your team can now score mobility over time and the results flow straight into the Care Office’s brand new mobility chart. There wasn’t anywhere to record puddings in the App… until now! We’ve added a Pudding item to the Food & Drink quick-log category of the Carer App. 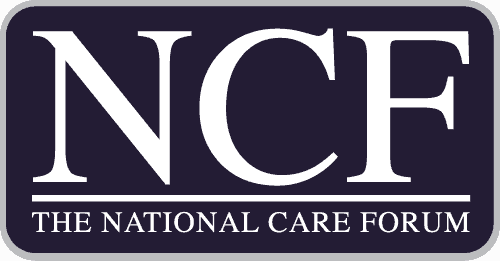 Portions consumed will automatically flow through to the Care Office’s existing Food chart. Thanks again for all of the ideas and feedback you’ve given us. We rely on you, the community, to know what to build next and keep getting even better! Remember you can talk to us whenever you like by using the chat widget or emailing [email protected].